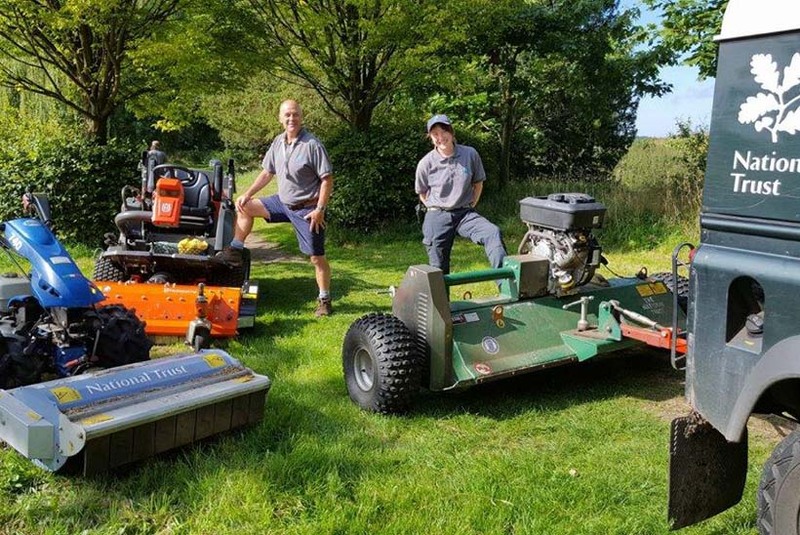 As part of Horticulture Jobs' Wonderful Workplaces initiative, we spoke to four National Trust gardeners to uncover what they think makes the organisation a great place to work. The National Trust is described by its employee gardeners as "dynamic, supportive, inquisitive and fun", where its beautiful places "lift your spirits naturally" and provide a place where "you can expand new skills". The organisation is currently recruiting for a number of gardening roles. 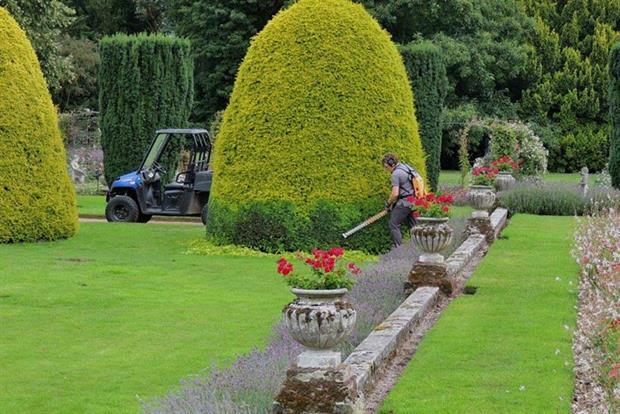 In an exclusive interview as part of Horticulture Jobs’ Wonderful Workplaces, we spoke to Heloise Brooke, head gardener at Calke Abbey in Derbyshire, Andy Darragh, gardener in charge at Fenton House in London, Caroline Beacall, senior gardener at Shugborough Hall in Staffordshire, and Mike Owers, walled garden project manager at Blickling Hall in Norfolk. As a gardener, what makes the National Trust a special place to work for you? Heloise Brooke: You come to work every day to beautiful surroundings, and unlocking the garden first thing in the morning before anyone is in feels like a special privilege. There are very few days you don’t want to go to work. Andy Darragh: Working as a gardener for the National Trust is like working for a large family as there is such a strong cause and message at the heart of it. Even at a smaller property like Fenton House I find myself surrounded by a number of people working on many different and exciting projects. Their passion and dedication is infectious and inspires me today as much as it did when I joined five years ago. Caroline Beacall: The place, culture and people make the National Trust a special place to work – we’re dynamic, supportive, inquisitive and fun! 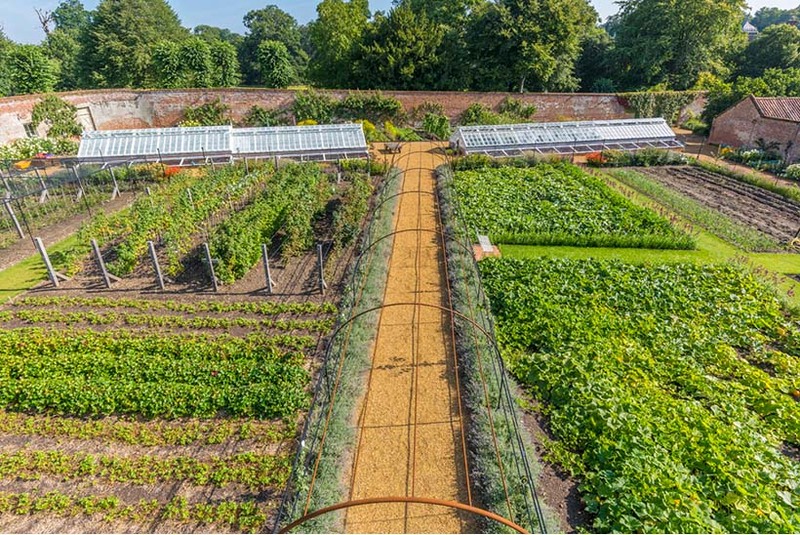 Mike Owers: As project manager for the regeneration of the walled garden on the Blickling Estate, it’s about getting the opportunity to create something that our visitors will want to come and see again and again. Heloise Brooke: "You come to work every day to beautiful surroundings"
What exciting projects have you been working on? HB: This year we opened up the stoke holes tunnel, which led down to the old stoke holes and boilers for the 18th and early 19th century glasshouses. It gave us a much clearer insight into how the glasshouses were heated, and the early technology. It also makes you think of the gardeners back then, having to bend double to remove all the ashes from the boilers, and be thankful it is no longer a job a modern gardener has to do! AD: I have worked on some really interesting and challenging projects in the garden, from imprinting stronger seasonal displays and drama in all the borders to providing interpretation and signage. The most enjoyable project has to be creating four new beds of differing tastes and styles as this not only developed the area but also allowed me be as creative as I wanted. CB: At the moment Shugborough is going through a huge transformation and it’s incredibly exciting to be contributing and leading the change! I get great job satisfaction and reward from seeing the team go from strength to strength. MO: The regeneration of the walled garden at Blickling is a five-year project that began for me with a grass field in 2014 and is now a productive garden - just as it would have been in the garden’s heyday. HB: It is incredibly varied, at times very busy, but you still have time to watch the seasons pass and enjoy being in the garden. AD: It goes without saying that working in a beautiful place everyday lifts your spirits naturally and I feel very lucky to be in places where people just visit now and then. Being a gardener in the trust definitely does not stop there, there are so many opportunities where you can expand new skills. I have learnt new skills in event organising and planning, visitor experience and the key attributes to lead a team. CB: One of the best parts of my job is that you’re part of an organisation that works cohesively together, pulling on everyone’s skills and experience. Obviously it’s really rewarding to see the garden improve and be there to plant and design new areas, but most importantly for me, being able to provide interest and pleasure to people through what I do. MO: Every day is different, challenging at times, especially with the weather we have faced this year - but always incredibly rewarding. HB: It’s like a family at my property, and we work as ‘one team’, helping each other out as needed. There are also lots of laughs! AD: Being a visitor attraction but having conservation at the very heart of everything we do, there is definitely a strong feeling of teamwork throughout all the departments to move our properties forward. MO: It’s all about the team for me. We have to cover a large and varied garden with seven gardeners working alongside an amazing team of dedicated volunteers. Stephen, our assistant head gardener, has been here for 46 years, so you could say he knows the property fairly well. Alongside this though we have Tom, our garden apprentice, who is just at the beginning of his horticultural career. What sort of people make a great fit as a gardener at the National Trust? HB: All sorts, there is no one type. It does help if you are passionate about your job, and comfortable talking to the public as you get asked lots of questions whilst working in the garden. AD: I would happily welcome anyone in my team that naturally loves gardening, being outside and has a proactive and fun can-do attitude. CB: People play a big part in job satisfaction and I’ve learnt so much from others through both interaction and proximity, something we actively encourage. However, dealing with volunteers and visitors is not for everyone and you do need to enjoy this important aspect of the role, as staff are ambassadors for the National Trust and all it stands for. You need to have a natural curiosity to learn, lots of energy, and most importantly, a love of meeting and working with people. Our lifeblood is our volunteers and visitors and we wouldn’t be the National Trust without them. MO: Dedicated, willing to learn and adaptable. 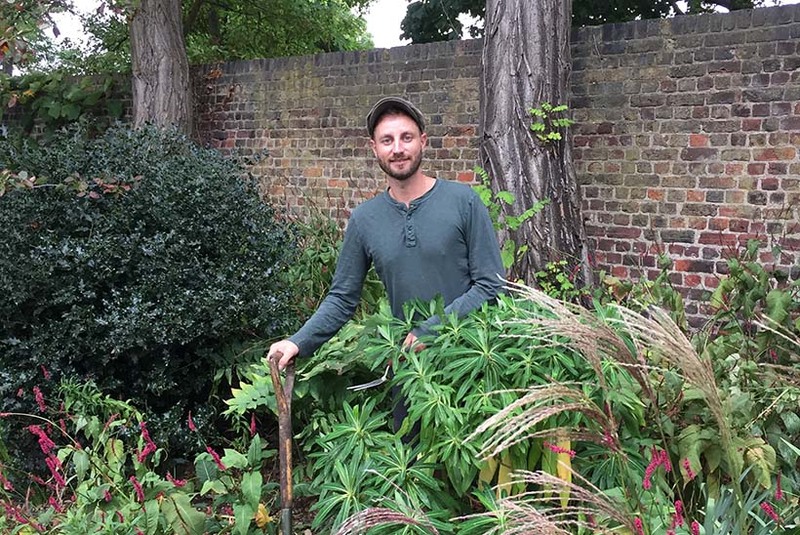 Andy Darragh: "Working as a gardener for the National Trust is like working for a large family as there is such a strong cause and message at the heart of it." What training and career progression opportunities do you offer? HB: There is lots of training with practical workshops, garden history courses, tree safety training, conferences and opportunities to network with other gardeners. I originally started as a volunteer in the Trust, and am now very lucky to have the opportunity of being a head gardener looking after a lovely walled garden. CB: There are many schemes and learning opportunities such as apprenticeships for gardeners available. You can get experience through volunteering but take any opportunity and take whatever path is offered as it may lead you to where you want to be. The National Trust also offers on-site training, internal courses and opportunities to go on external courses. You can also go on secondment, have mentoring with other teams or even go on the Triad scheme and work in Japan, US and Hidcote. MO: The National Trust offers plenty of courses to enable us to develop our skills, and by meeting other gardeners we are able exchange ideas. For those getting into horticulture our apprenticeship scheme is a great way to develop whilst working in one of our amazing gardens. What other employee benefits do you offer? HB: Discounts in the NT shops and restaurant, increasing holiday entitlement the more years you work, and pension are just some examples. CB: The employee benefits are diverse, from generous annual leave, provision for family and special leave, to pension, and a subsidised health cash plan. 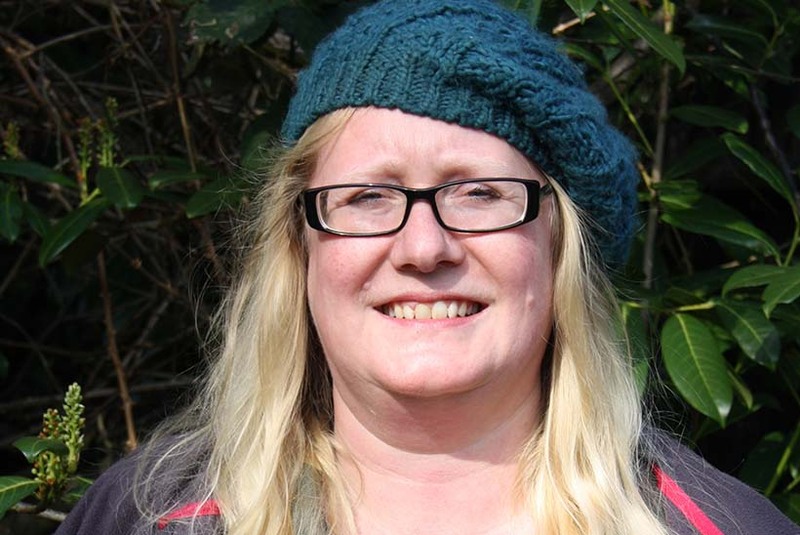 What top tips would you offer applicants to help them stand out for a gardening role? HB: Show your enthusiasm. Everything else can be taught, but attitude to work and enthusiasm can’t be. AD: My top tips would be to always look willing to learn new skills and present yourself as having a lot of energy and drive. CB: Talk about why you want to work at that garden! We want to see that you’ve thought carefully about why you’re interested, why you want to join the team and let your personality shine through! MO: The best way to see if it’s for you is to get volunteering. It’s how I started, by volunteering with my local NT group in Suffolk. But don’t be fooled - doing a bit of gardening at home and then working for 37.5 hours a week in all weathers isn’t for everyone – I wouldn’t change it for anything though. In a nutshell, what do you think makes a ‘wonderful workplace’? HB: Good people, a wide variety of tasks, lovely surroundings and lashings of cake! AD: The people I work with, I think to me is the most important to make a wonderful workplace. MO: A great team working to just give our visitors the best day out we can.